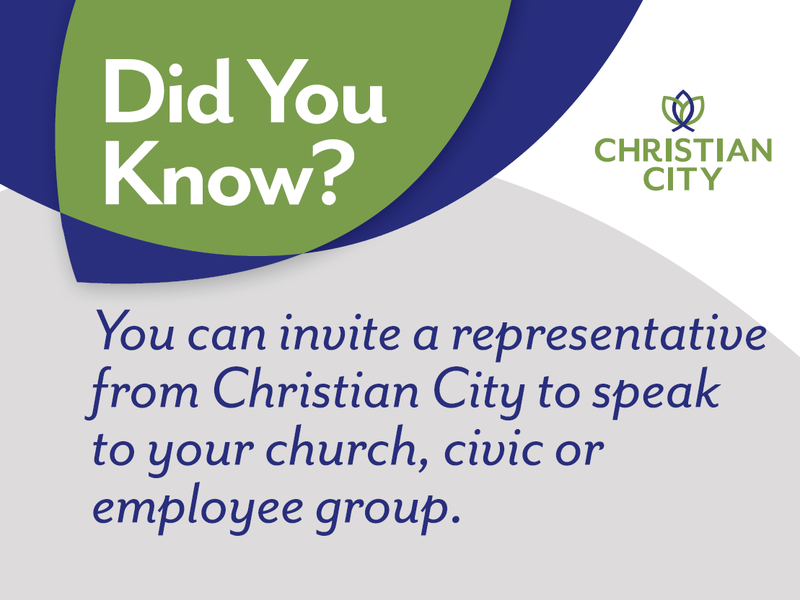 Thank you for supporting the ministries of Christian City. Use this form to make an online donation. Christian City promises life-changing hope through faith, community and care – both for the at-risk children and the senior adults living abundantly on our campus. With your one-time gift or monthly support, you can help children and older adults thrive. Matching gifts and volunteer grants from your employer could double or triple the impact of your contribution! Search below to find out if your company or your spouse’s company offers a matching gift or volunteer grant program.